Devastating wildfires continue to burn in areas of Southern California, leaving hundreds of thousands of people displaced and in need of critical resources and help. The immediate needs of those affected by the wildfires are great, and the recovery process will be long and difficult in communities throughout the region. Several charities and organizations have assembled aid and relief efforts in the wake of this week’s devastation. The list below contains links to information and local resources for those affected as well as to organizations providing immediate and long-term relief. The Red Cross of Ventura County provides shelter locations, evacuation updates and safety information to those in affected areas. 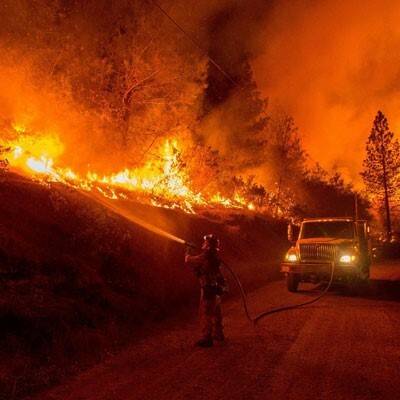 Cal Fire offers current information on major fires across the state, including evacuations, road closures, containment and maps of affected areas.